LG’s G4, which we happen to be pretty big fans of here at Droid Life, hasn’t exactly been the smashing success that LG had hoped, according to Korean news outlet ETnews. Because of its lackluster sales, the company is currently trying to figure out a time to launch a new “super premium” smartphone before the year ends. In recent years, LG has given us a flagship in Q2, then related models to that flagship to fill up the next 12 months. But because of mounting pressure in the smartphone industry and because Samsung and Apple are still kings with major phones in the pipeline, LG is going to introduce another flagship this year. We aren’t sure what “super premium” means in comparison to the LG G4 (which must be just “premium”), but I would imagine that LG will bring something with higher end materials. The G4 already packs incredible specs, so the next logical step is to up the design and turn to metals, like everyone else has done. 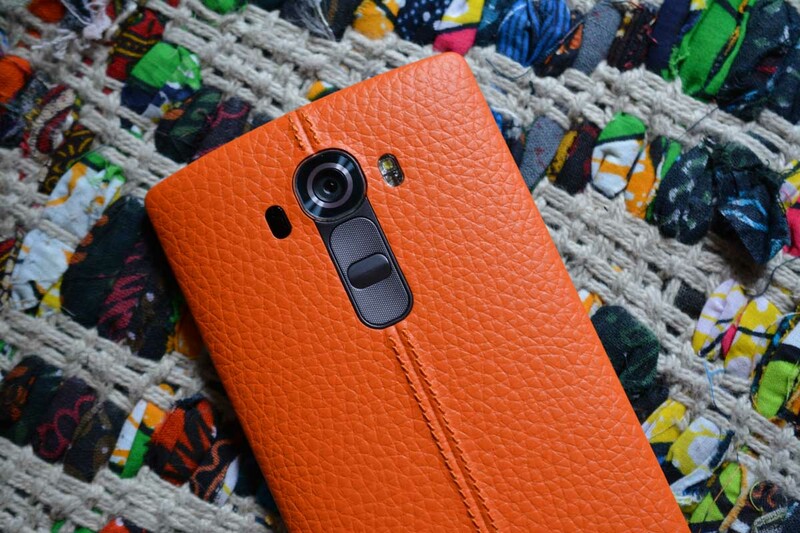 LG G4 owners, feeling like you just got punched in the gut? Or are we all excited to see what LG can do in this “super premium” category?